A chair that oozes dignified sophistication? Yes please! 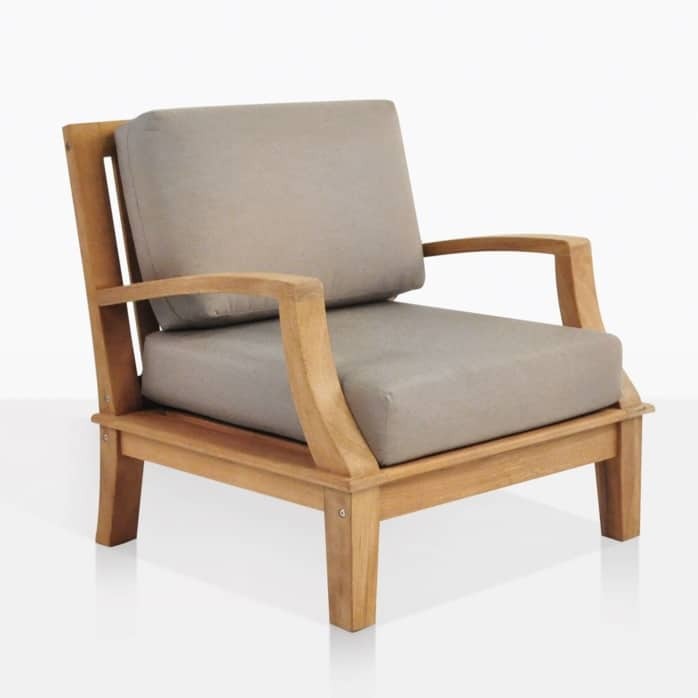 The Westminster Teak Club Chair is one incredibly comfortable chair and part of Design Warehouses most generic designs. 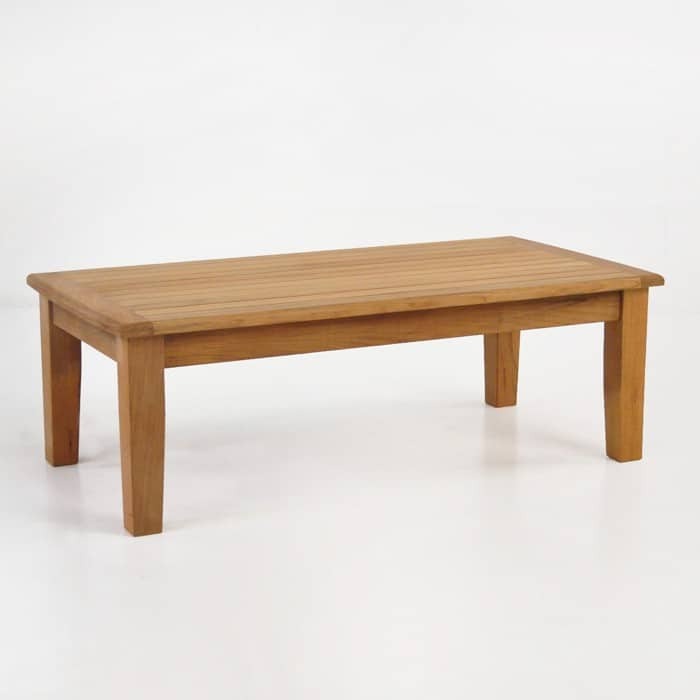 Not out of place on a roof deck or in a plush garden, the look of this piece is sturdy elegance. 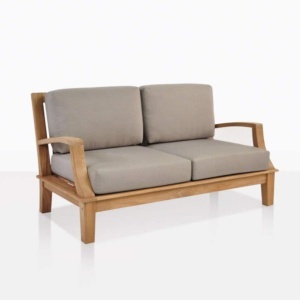 Big, thick cuts of Grade A Teak make up the frame, with extra plump Sunbrella® cushions on the base and back, and the arms feature a delicate curved detail, making this traditional piece something a little special. 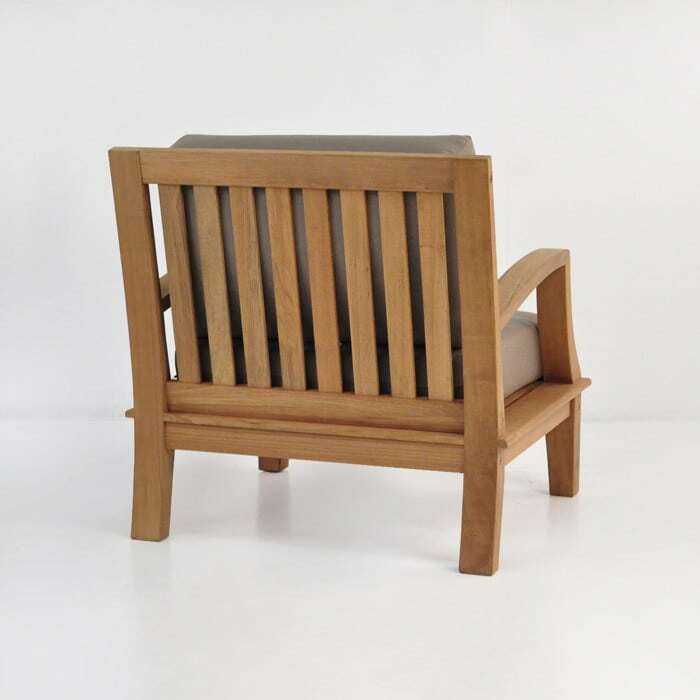 The Westminster Teak Club Chair is perfect as a duo with an accent table in between, try adding one of our side tables for a great morning coffee spot… or afternoon cocktails! Combine with bigger pieces for a warm, inviting look: place the Westminster Sofa in the centre of your space, framed by two Westminster Club Chairs on either side. This collection is made using the finest marine grade products. 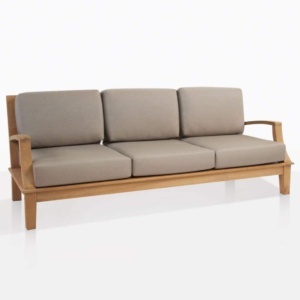 Leading the way is our signature Grade-A Teak full of natural oil and rubber ensuring a long life span, and Sunbrella® cushions are made even more durable with the filling of dacron wrapped Quick Dry foam. Call up or come in today. Our sales staff will be happy to guide you through our products so you can find the best look for you. 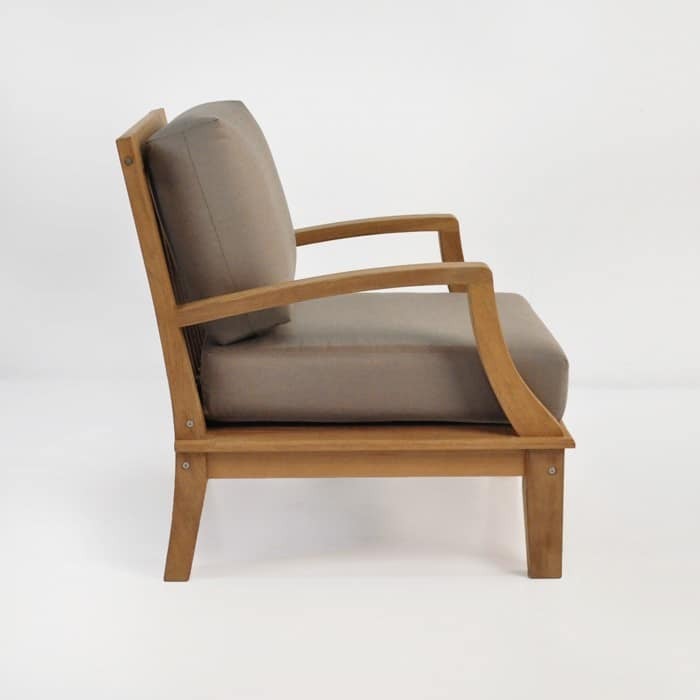 The Westminster Club Chair comes with a FREE base and back Sunbrella® cushion! Cushions are available in Canvas and Taupe. Colour Shown is Taupe.